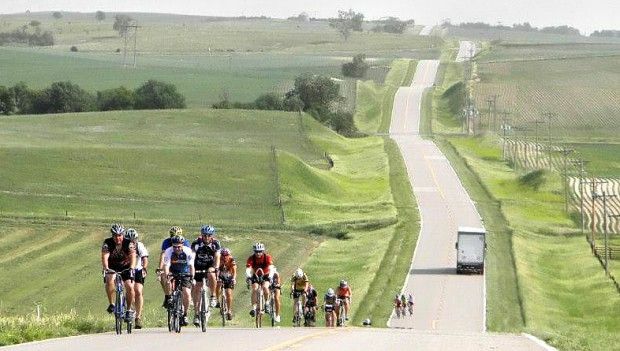 The Tour de Nebraska is an annual 5 day bike ride through the Nebraska countryside that takes place every June. Susan and Rich Rodenburg are biking enthusiasts who got the idea back in 1988 and have been doing it ever since, using a different route every time. This year, the ride begins in Ravenna on June 17th with overnight stops planned in St.Paul, Ord, Burwell and Broken Bow, before returning to Ravenna on June 22nd. About 250 bicycle riders from 18 states are expected. 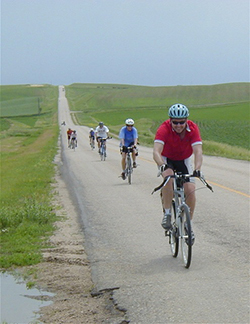 Some riders have done the Tour de Nebraska multiple times. Each day involves a ride of between 40 and 70 miles. While Nebraska is not exactly a Rocky Mountain state, it does have gently rolling terrain that serves up some challenges for riders. And even though the ride takes place in June, riders should be prepared for rain and cool weather. They should also begin training about 6 weeks in advance to make sure they are in proper physical condition for the ride. The organizers have support vehicles that follow the riders to handle mechanical or medical issues. They can also arrange to transport your camping gear and luggage for you. 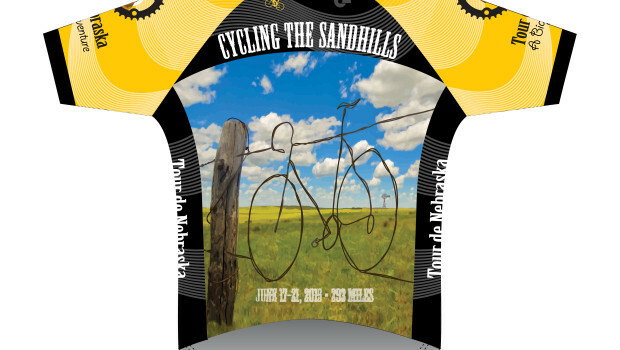 Tour de Nebraska is primarily a camping tour. Each day ends near a high school or city park with easy access to showers and all night restrooms. 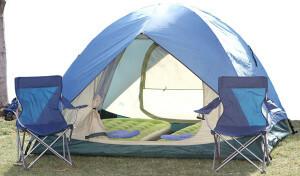 “Indoor camping” inside school gyms or other facilities is also available. Riders also have a choice of many motels and B&B’s along the route. The organizers will send you a list when you register. Community shuttles will transport your luggage to your next destination for you. The University of Nebraska at Lincoln also offers what they call No Hassle Tent Service. Make arrangements with them and they will have your tent already set up for you when you arrive, with your air mattress inflated, your sleeping bags unrolled and your luggage stowed for you inside. The Tour de Nebraska is limited to 250 riders and is a sell out every year. The registration fee is $285 and is refundable until May 1. Make sure to get your registration in early to guarantee you are part of this year’s event.